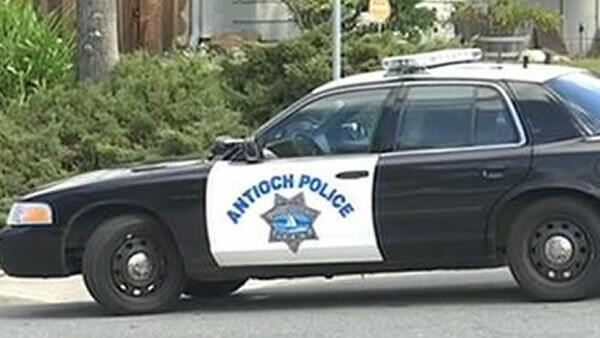 ANTIOCH, Calif. (KGO) -- Antioch police say that a 15-year-old boy who was accidentally shot by his friend with a BB gun Thursday has died. Officers say they arrived at the scene on Palomar Drive and found the victim, who was on the ground with what appeared to be a small wound to his chest. They say he was unresponsive and was transported to the hospital, where he died. Police learned during their investigation that the victim was shot with a pellet rifle once in the chest by his 15-year-old friend. Based on witness statements and evidence, the incident reportedly appears to be a tragic accident. Everyone at the scene cooperated with the police and the investigation is ongoing.